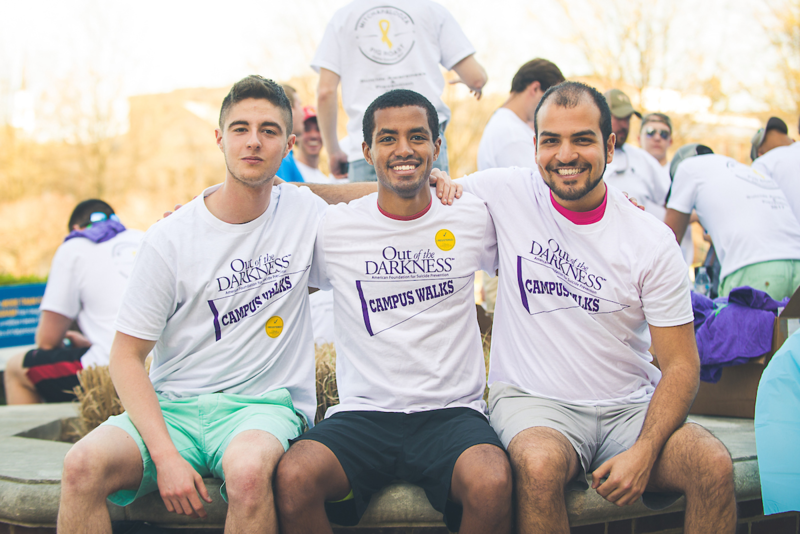 We are the leader in the fight against suicide. 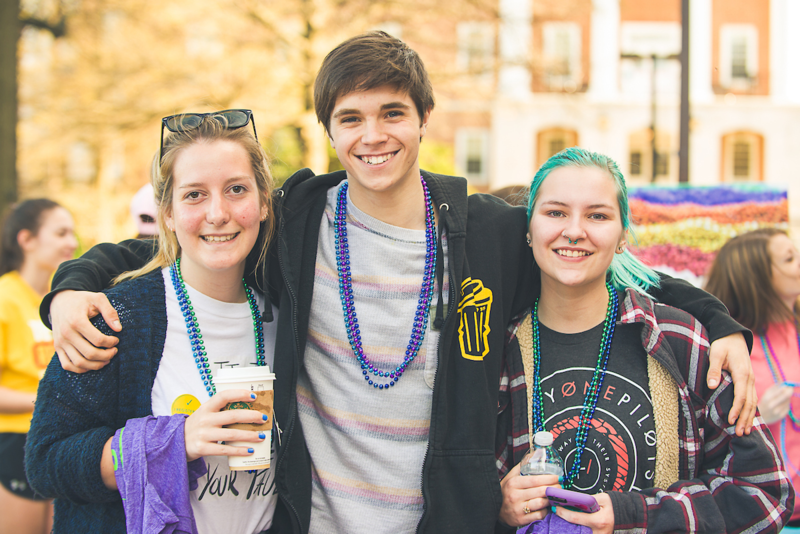 We fund research, create educational programs, advocate for public policy, and support survivors of suicide loss. Led by CEO Robert Gebbia and headquarted in New York, AFSP has chapters in all 50 states. Every year suicide claims more lives than war, murder, and natural disasters combined, and yet suicide prevention doesn't get anywhere near the funding given to other leading causes of death. It's up to Walkers like us to make a difference. Together we can change the conversation about mental health and put a stop to this tragic loss of life. Click below to find an event near you. 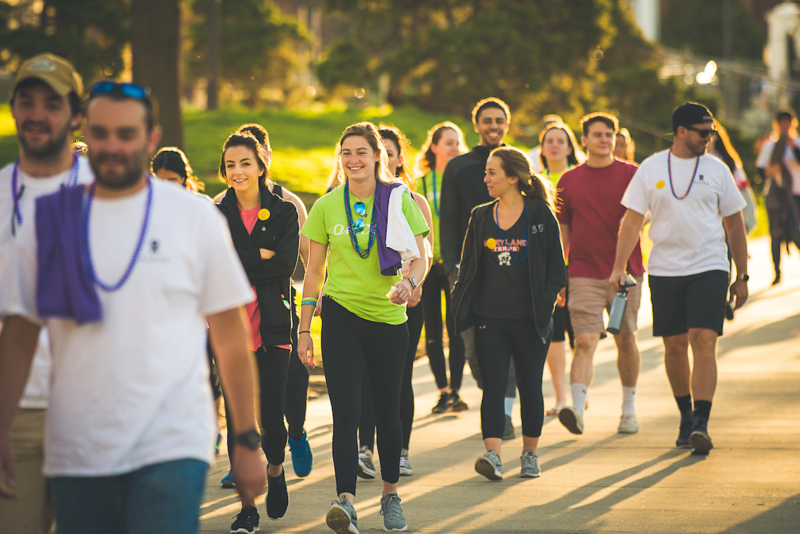 The Out of the Darkness Campus Walks are the American Foundation for Suicide Prevention's (AFSP) signature student fundraising series, designed to engage youth and young adults in the fight to prevent suicide, the second leading cause of death among people ages 15-24. Want to start a walk at your school? Email us at walks@afsp.org with your name, school, and city, state!